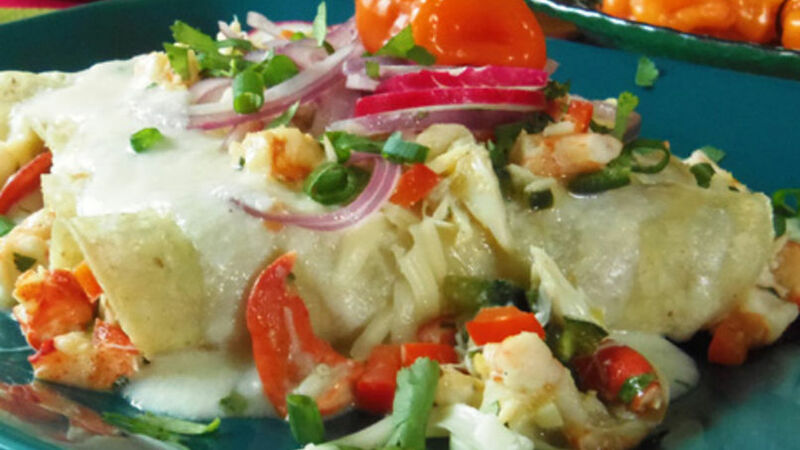 Let’s face it, who does not enjoy a plate of enchiladas? Topped with salsa verde, roja or this rich salsa de queso. Every Mexican family has a special recipe for the generations.